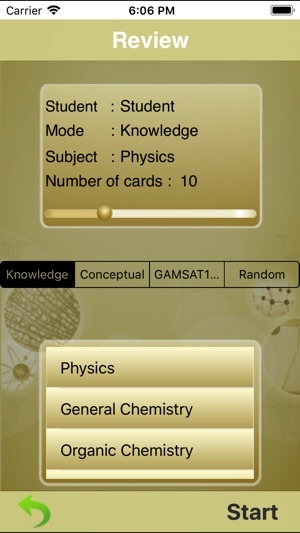 Gold Standard GAMSAT (Graduate Medical School Admissions Test) Science Review Flashcards application contains the most tested GAMSAT topics and concepts in Biology, Physics, General and Organic chemistry summarized using 408 high quality probing questions that are divided into 3 categories: Knowledge, Conceptual and GAMSAT 100. 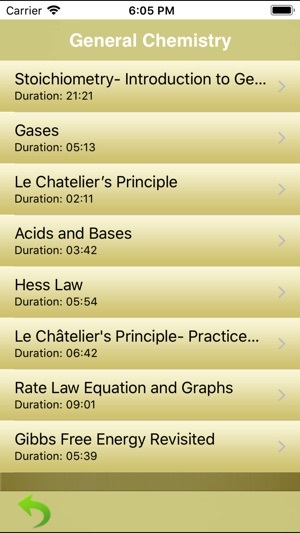 Scores are saved to keep track of your progress and there is an option to mark difficult questions for later review. 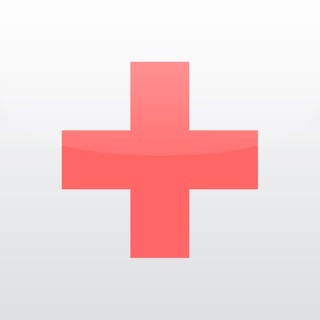 The application contains colourful illustrations to make the difficult concepts easier to understand. 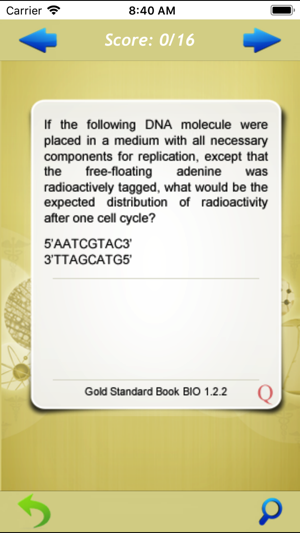 This Gold Standard Flashcards App is a learning tool for revision but it is not a multiple-choice practice exam. 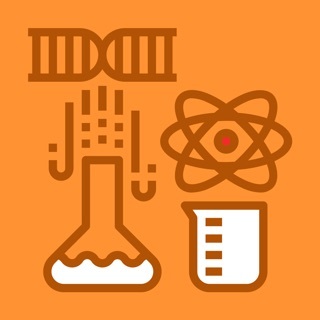 Bonus: this app also contains dozens of videos for all 4 science subjects (almost 4 hours!) with a clear teaching style by Dr. Ferdinand, the primary author of our Gold Standard GAMSAT textbook, and the lecturer of the GAMSAT Australia, UK and Ireland Live Courses. Biology: Eukaryotic Cell, DNA, Prokaryotes vs Eukaryotes, The Nervous System, The Endocrine System II, Blood Composition, The Digestive System I, The Excretory System I, Genetics I, Genetics II. Physics: Scalars and Vectors, Translational Motion- Graph Analysis I, Translational Motion- Graph Analysis II, Torque Forces Applied to the Forearm in Equilibrium, Endoscopy and Total Internal Reflection, Simple Pendulum and Practice Problem. 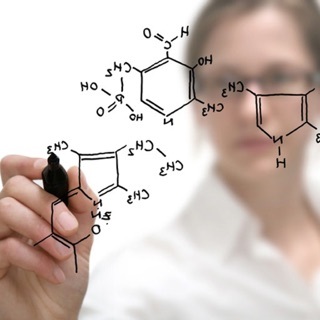 General Chemistry: Stoichiometry: Introduction to General Chemistry, Acids and Bases, Gases, Hess's Law, Le Châtelier’s Principle, Le Châtelier’s Principle: Practice Problem, Rate Law Equation and Graphs, Gibbs Free Energy Revisited. Organic Chemistry: Stereochemistry IV, Stereochemistry: R/S Configuration, Stereochemistry: Practice Problem. *GAMSAT is a registered trademark of Australian Council for Educational Research (ACER) which neither sponsors nor endorses this product. 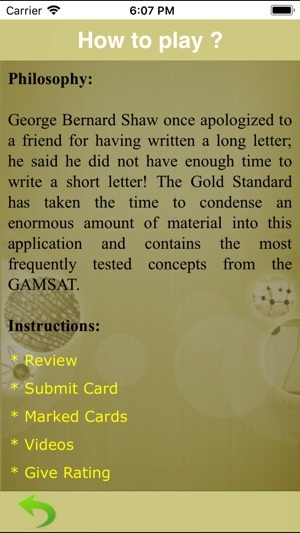 For more information about our GAMSAT products and courses, please visit: www.GAMSAT-prep.com.